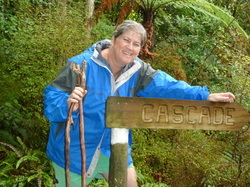 Bereavement treks are held annually and are typically 4-5 days long. Our next trek will take place in New zealand, in October 2015, where we'll explore the Banks Peninsular Track. The trek is facilitated by two of our trained Counsellors and there are places for ten women to attend. This trek is very beautiful and is good for body, mind and spirit! Linda is a Psychologist and also works as a bereavement counsellor. She enjoys beach walks, gardening and reading. 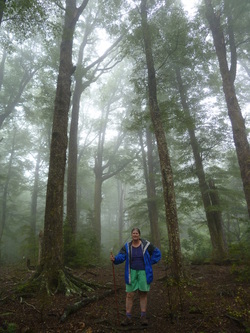 She loves the Banks Peninsular Track, and is looking forward to sharing its magic with you! Trish is a trained counsellor and currently works as a physiotherapist. She enjoys the beach and being outside in nature. 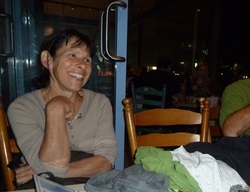 Trish will take care of any aches and pains on the walk and is promising shoulder rubs each night!